Google is thrilled to announce that we are joining the OpenChain Project as Platinum Members. OpenChain is an effort to make open source license compliance simpler and more consistent. We will also join the OpenChain board and are excited that Facebook and Uber will be fellow board members. Over the last 14 years, the Open Source Programs Office (OSPO) at Google has developed rigorous policies and processes so that we can do open source license compliance correctly, and at scale. This helps us use free and open source software extensively across the company and makes it easier to upstream our work. For us, it’s a matter of legal compliance as well as showing respect for the amazing communities that create and maintain the software. Until now, there’s been no commonly accepted standard for open source compliance within an organization. Most organizations, like Google, have had to invent and cobble together policies and processes, occasionally comparing notes and hoping we haven’t forgotten anything. 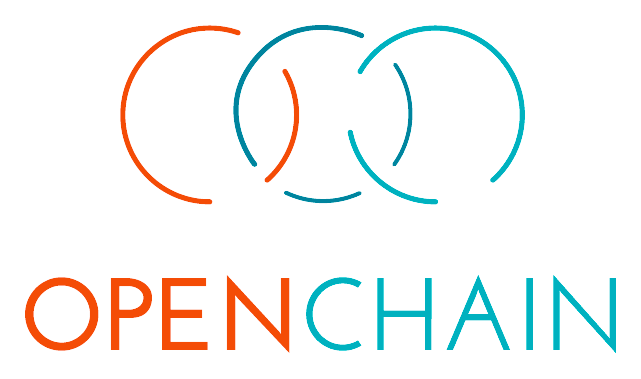 The OpenChain Project is changing that by defining the core requirements of a quality compliance program and developing curriculum to help with training and management. It’s hard to overstate the importance of this work now that open source is a critical input at every step in the supply chain, both in hardware and software. Google believes in this mission and is excited for the opportunity to use what we’ve learned to pave the way for the rest of the industry. We can help guide the development of standards that are rigorous, clear, and easy to follow for companies both large and small.